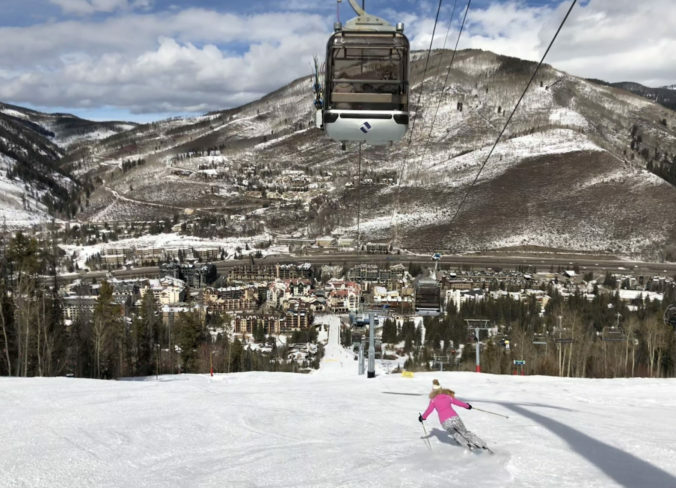 Vail Resort’s Epic Pass keeps getting bigger and better, and the price stays amazingly affordable for all this skiing, under $1,000. 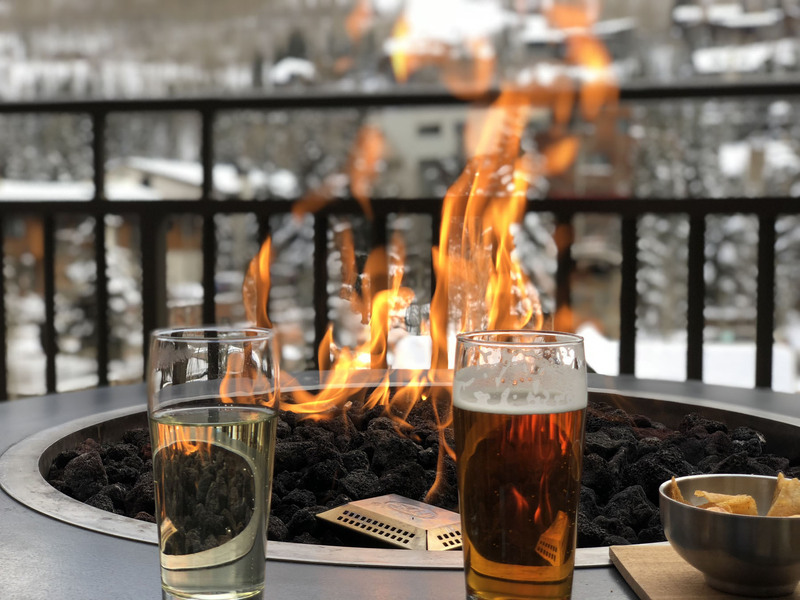 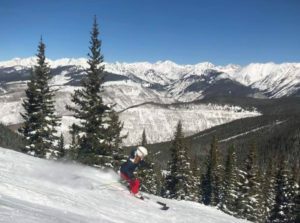 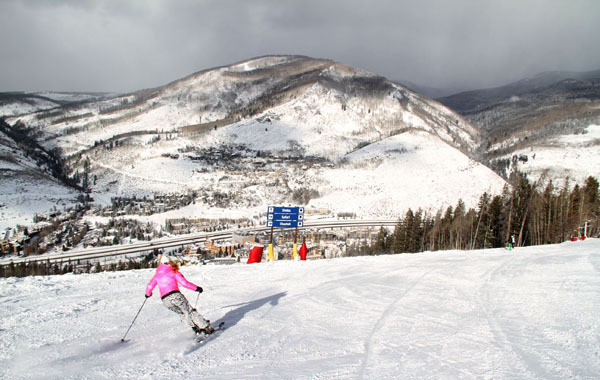 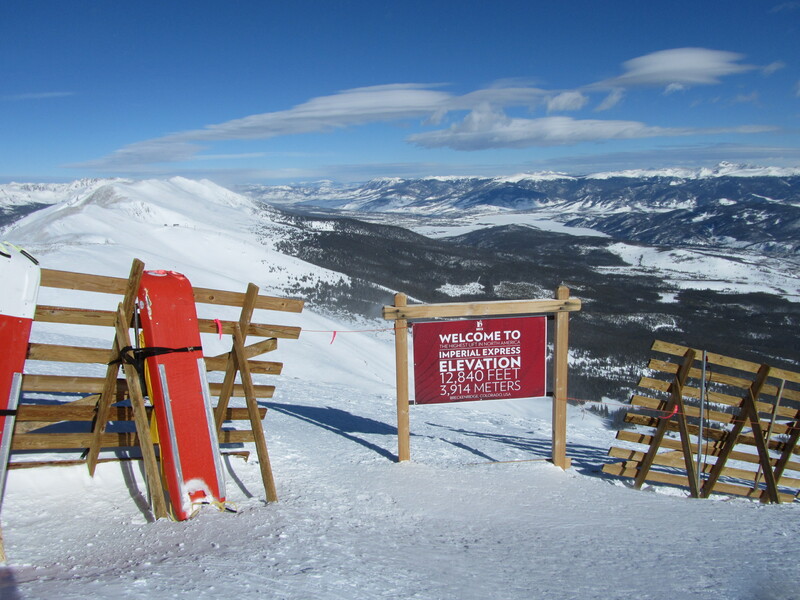 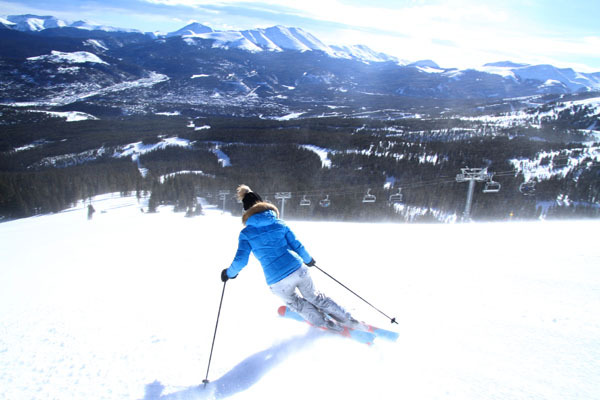 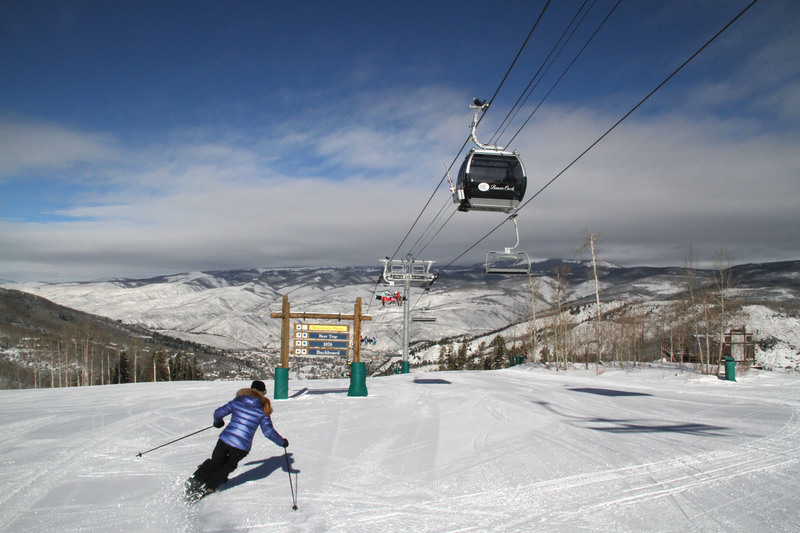 The Epic Pass is priced at $949 for unlimited skiing at 20 Vail owned ski resorts and 7 days each at many more, plus ski pass benefits in the Alps, for a grand total of 65 resorts. 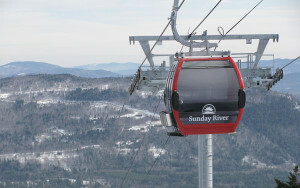 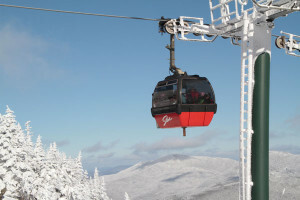 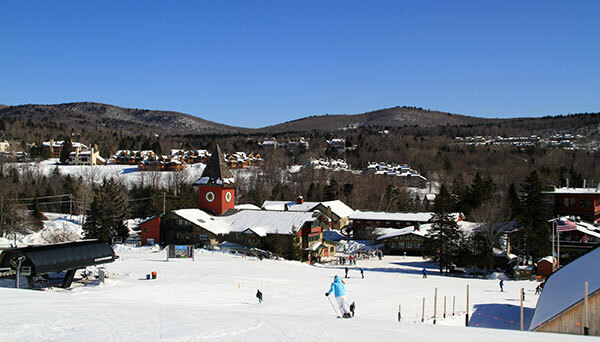 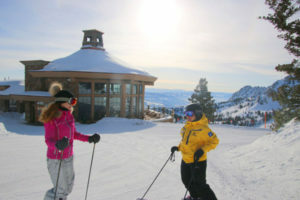 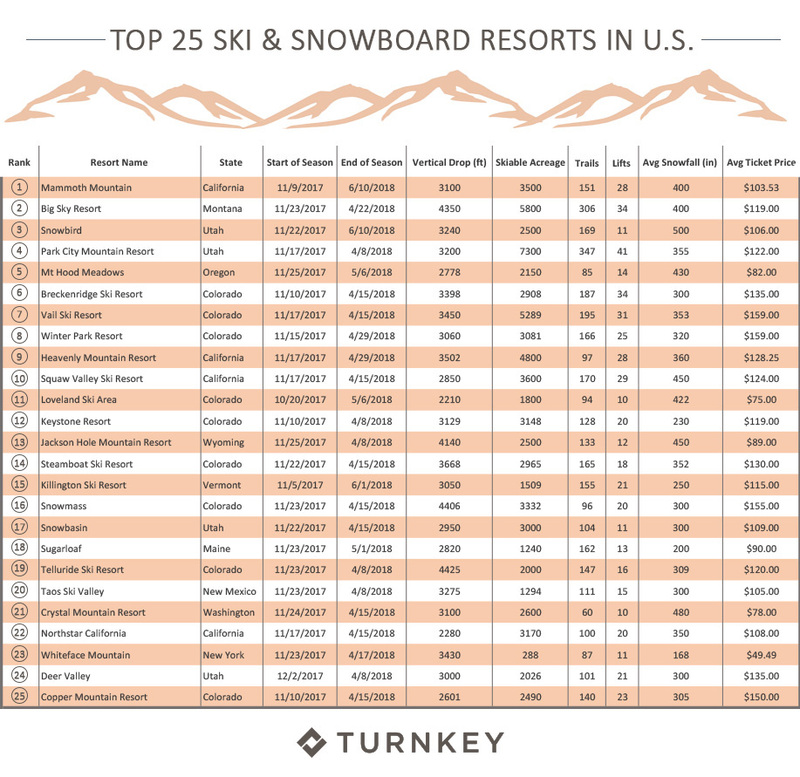 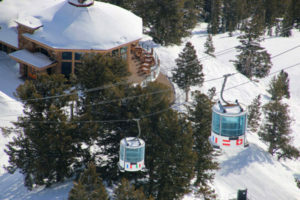 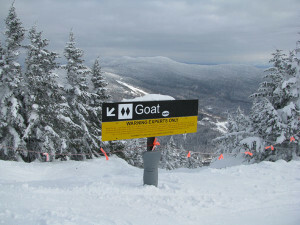 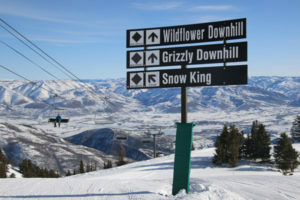 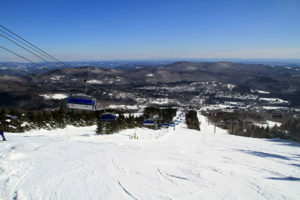 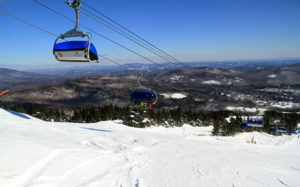 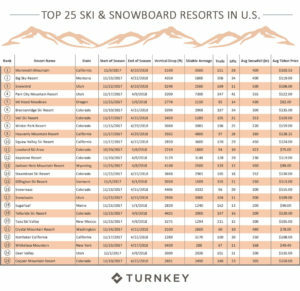 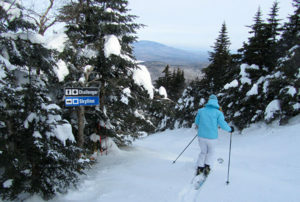 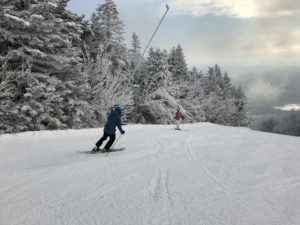 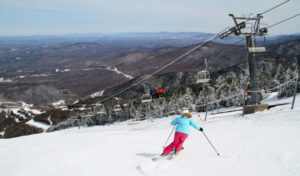 Vail Resorts now include: Colorado’s Vail, Beaver Creek, Breckenridge, Keystone, Crested Butte in Colorado, Park City in Utah, Whistler Blackcomb in Canada, California’s Heavenly, Northstar, and Kirkwood, Washington’s Stevens Pass, Vermont’s Stowe, Okemo, NH’s Mount Sunapee, the Midwest’s Wilmot, Mt Brighton, Afton Alps, and Perisher Australia. 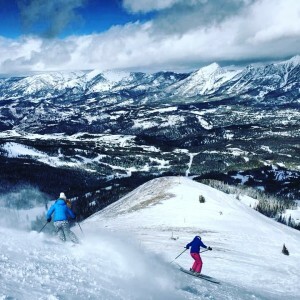 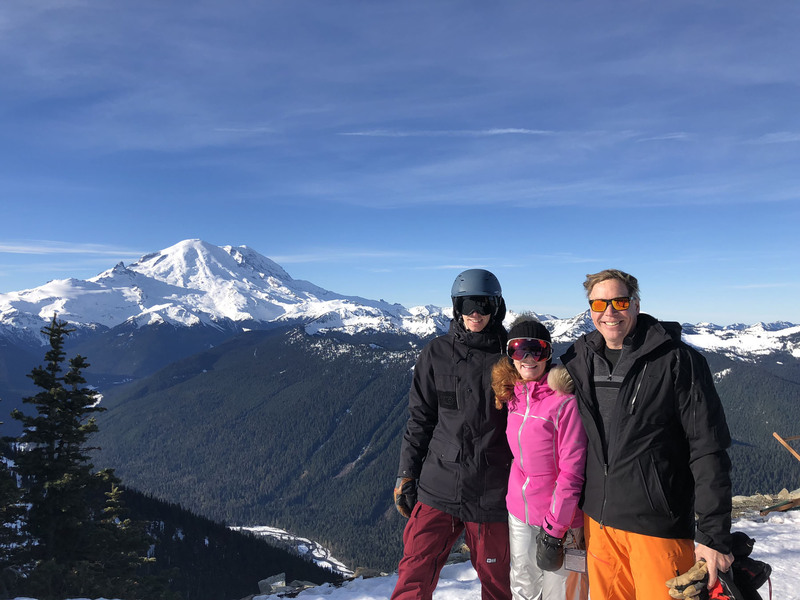 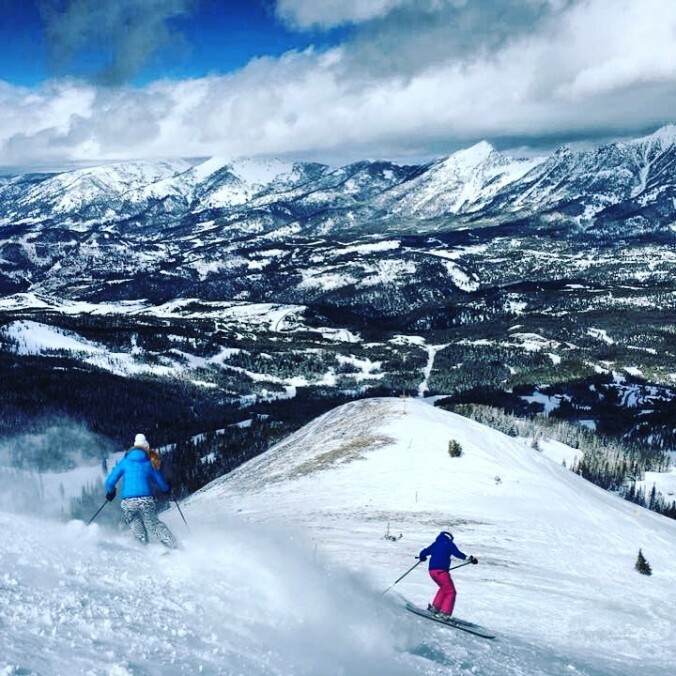 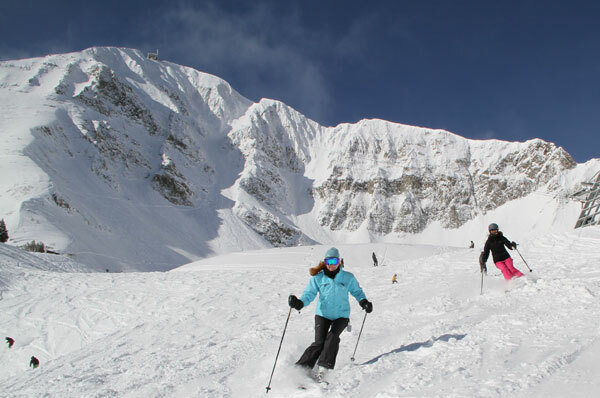 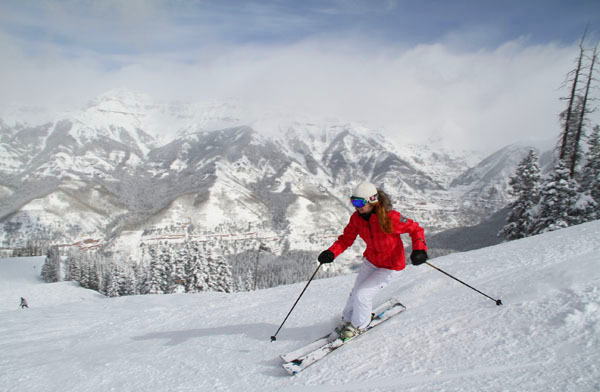 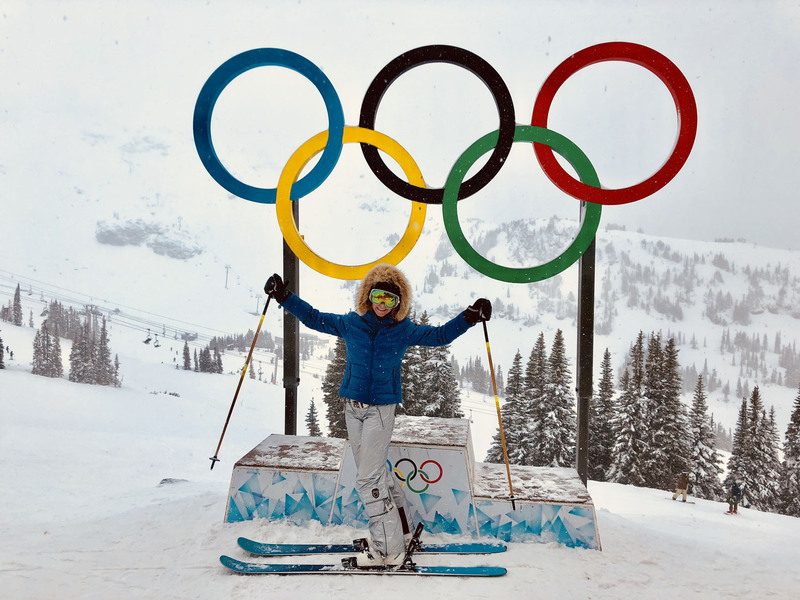 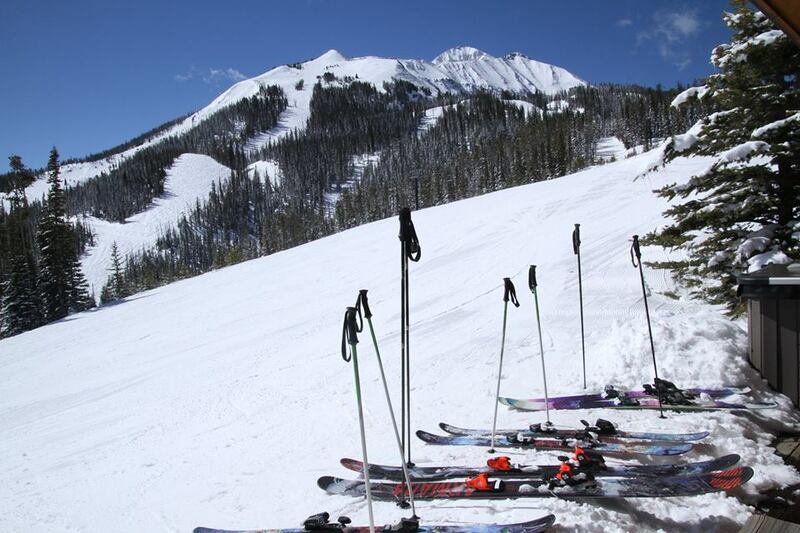 Additional ski benefits to Epic Passholders for 2019-20 – include Telluride, Sun Valley & Snowbasin, and the Resorts of the Canadian Rockies! 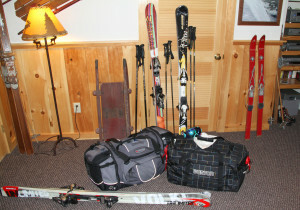 Plus 5 days at Hakuba Japan. 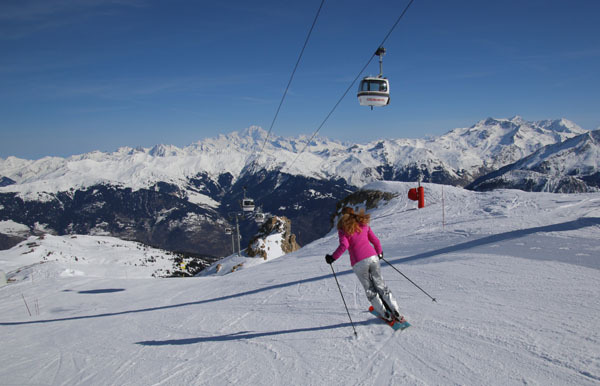 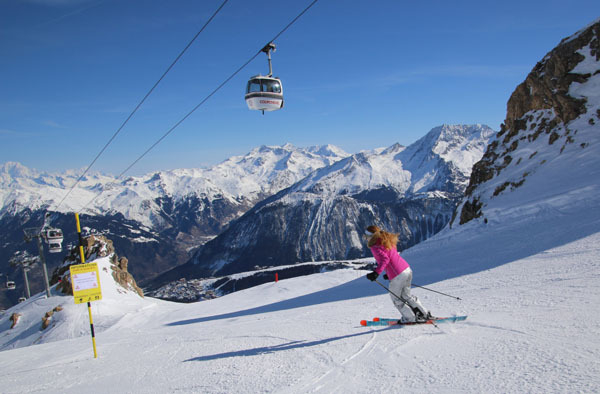 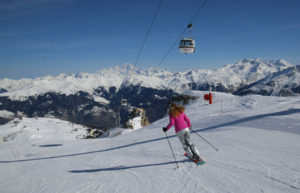 In Europe, the Epic Pass also allows for ski tickets in the French Alps – Les 3 Vallees in (think Courchevel, Val Thorens and Meribel), Paradiski – Les Arcs and La Plagne, and Val D’Isere Tignes, plus Skirama Dolomiti Adamello Brenta in Italy, 4 Vallees in Switzerland – which encompasses Verbier, and The Arlberg in Austria – 3 days at Lech Zurs, Stuben, St Christoph and St Anton. 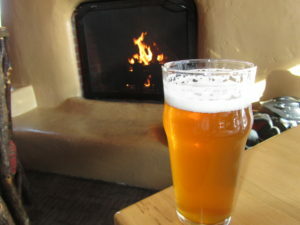 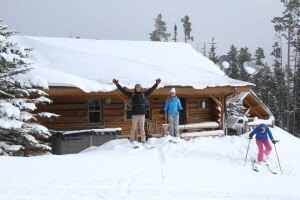 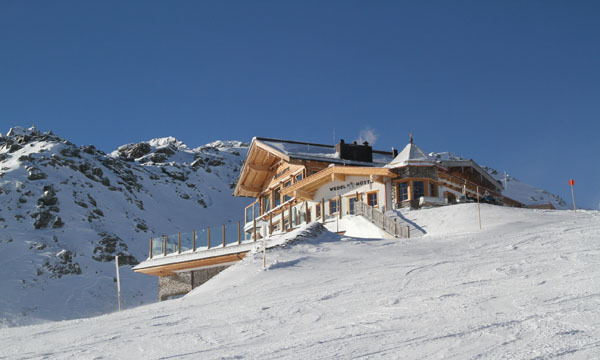 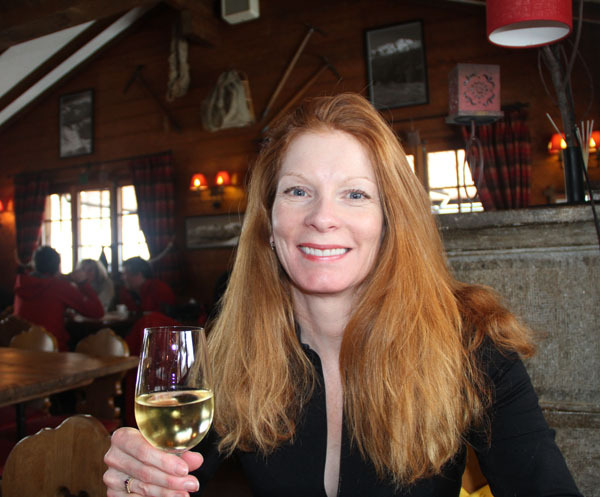 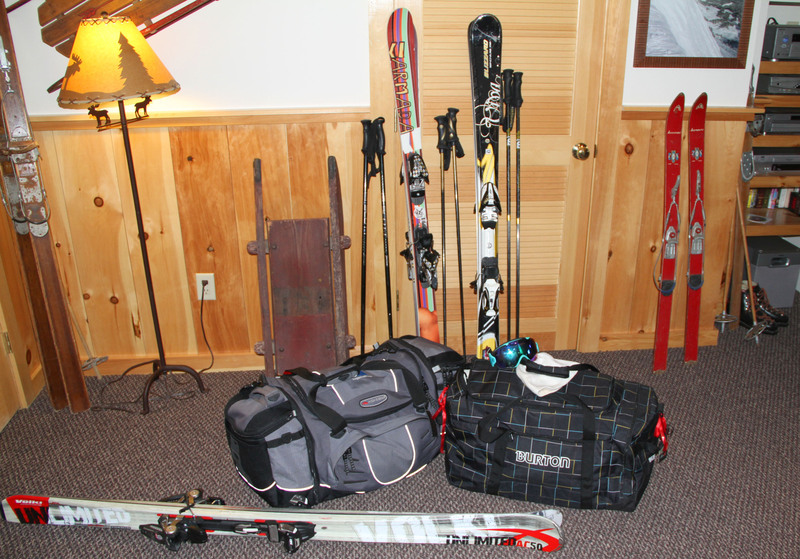 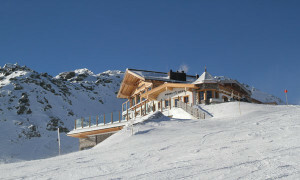 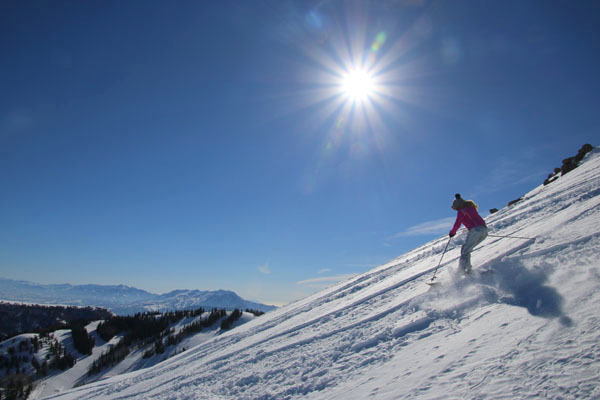 Some of these free ski benefits require lodging purchases in The Alps. 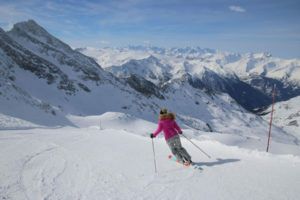 If you are planning a couple of weeks out west skiing, or time in The Alps for next season, you should strongly consider buying the Epic Pass, then download the Epic Mix and start bagging serious vertical and bragging rights. 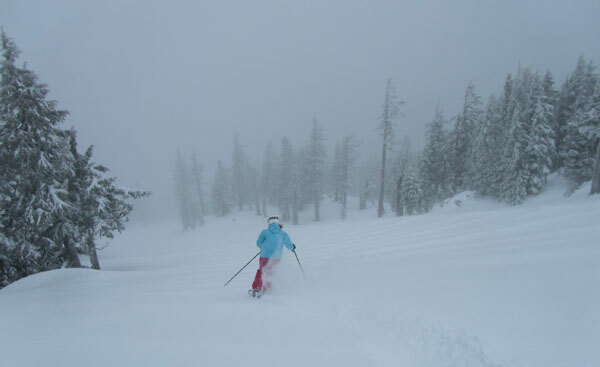 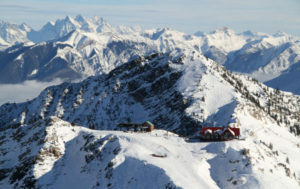 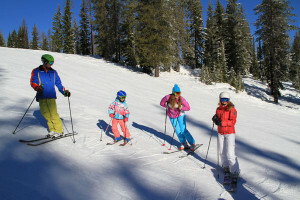 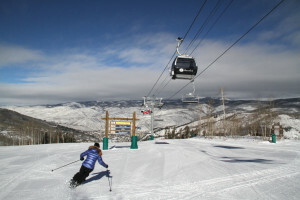 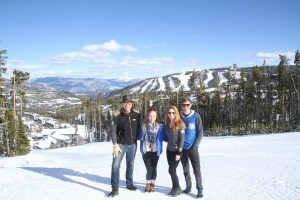 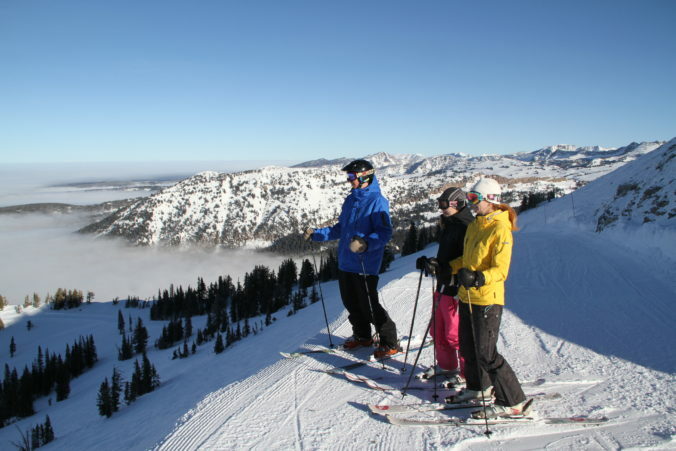 The other amazing pass option is the IKON pass which combines Aspen’s ski resorts (the newly formed Alterra Mountain Company) with Boyne, Powdr and Intrawest Resorts plus some indies for a total of 38 – its another extremely versatile pass valid at Aspen’s 4 mountains, Steamboat, Winter Park Resort, Copper Mountain, Eldora Mountain Resort, Squaw Alpine Meadows, Mammoth, Big Bear, June, Stratton, Snowshoe, Tremblant, and Blue Mountain. 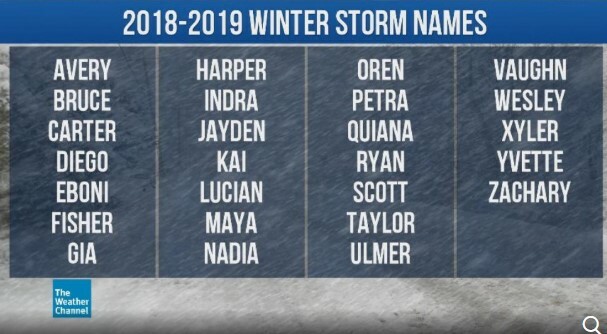 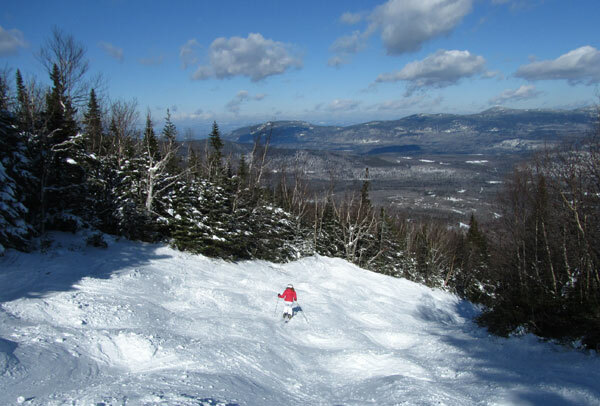 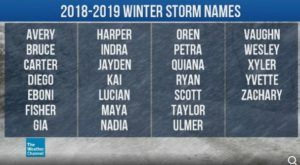 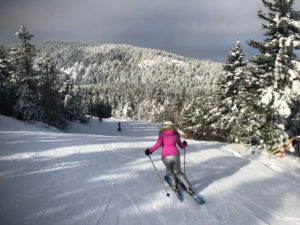 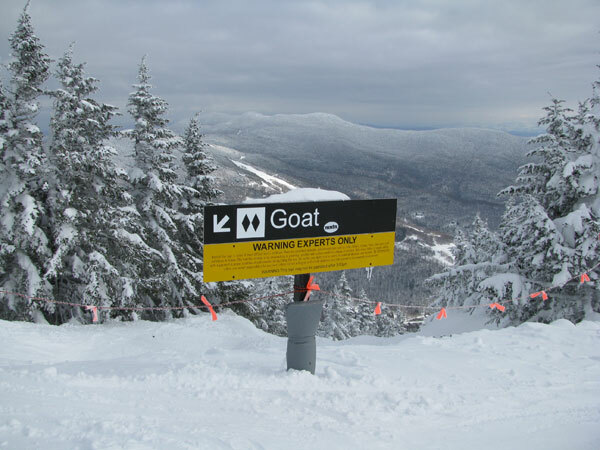 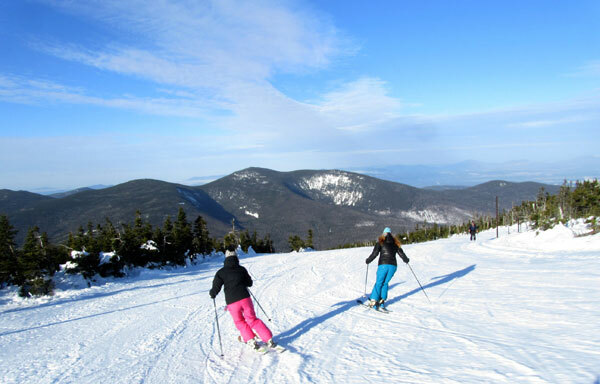 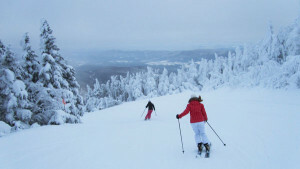 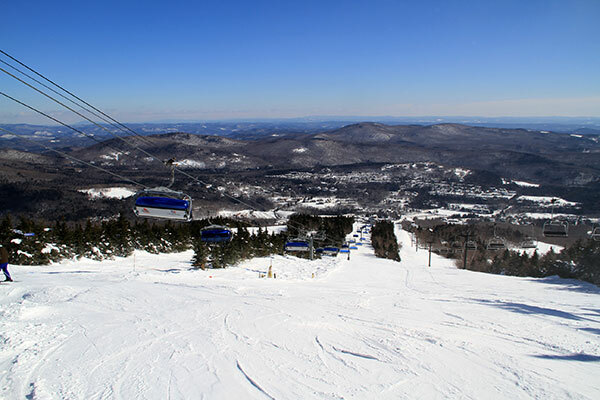 Plus limited skiing at Deer Valley, Snowbird/Alta, Brighton, Solitude, Jackson Hole, Big Sky, Killington, Revelstoke, and Sugarbush, Canada’s Banff Sunshine, Lake Louise and Norquay, and Loon, Sunday River and Sugarloaf. 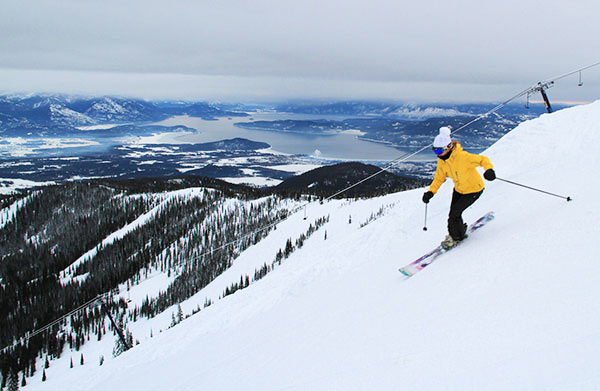 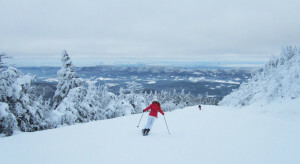 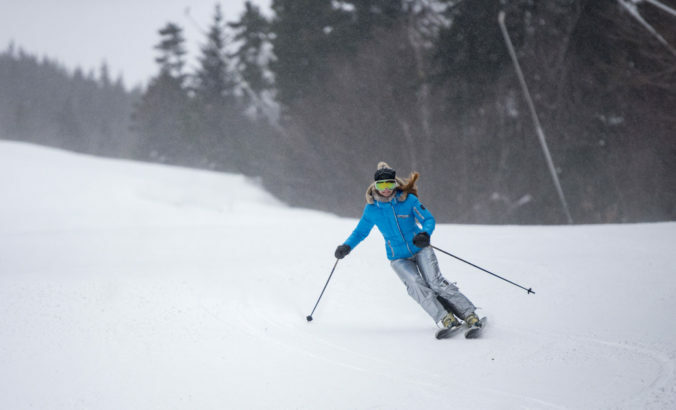 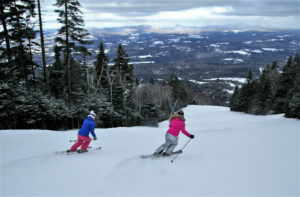 Where are you skiing next ski season? 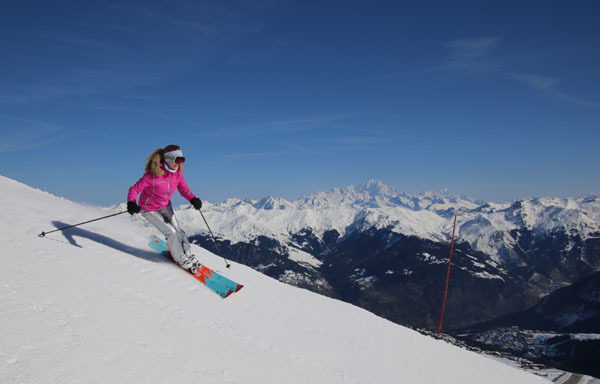 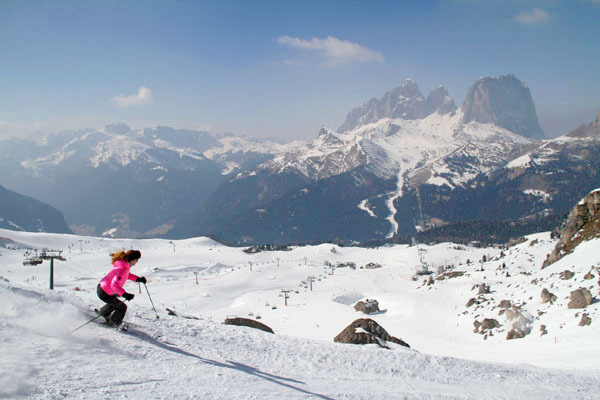 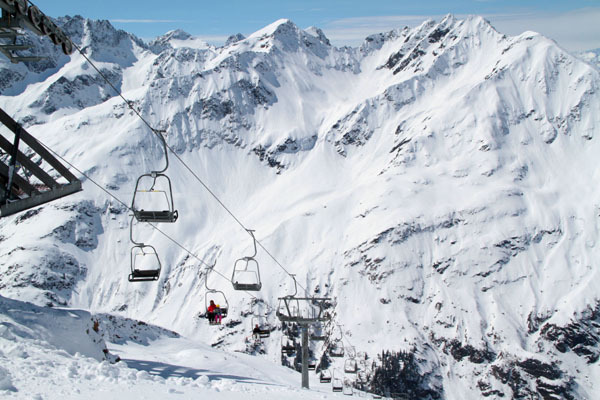 See our Guide to the Top Ski Resorts and our Guide to Skiing the Alps to plan your winter!